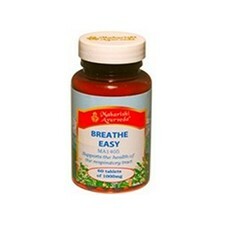 Respiratory Health	There are 7 products. This preparation improves the upper respiratory tract, especially during the cold season. 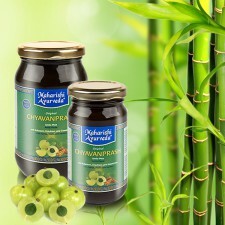 This traditional Ayurvedic product, manufactured according to original recipe from the classical Ayurvedic texts, contains only fully ripe Amalaki fruit, the precious bamboo product Vanshlochan and a large number of high quality natural herbs, fruits, roots and spices, all very carefully harvested in the best and most authentic Himalayan regions and other parts of India. Chywanprash.Our Golden Preserve, formerly known as Chywanaprash, is a delicious organic blend with Honey, Amla Fruit and Cardamon. During the cold season your body is more susceptible to viruses such as colds and flu. 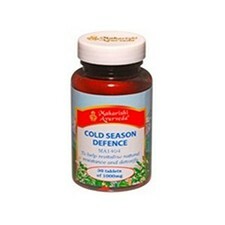 Cold Season Defence offers nutritional support so that your immune system can naturally resist such attacks. This careful blend of herbs also removes deep-seated ama, a toxic waste caused by undigested food that can accumulate in your body and weaken its defences. 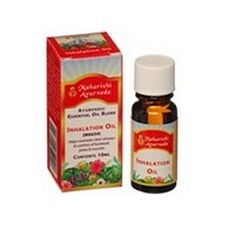 Inhalation Oil is useful for breathing problems in the sinuses and respiratory tract. 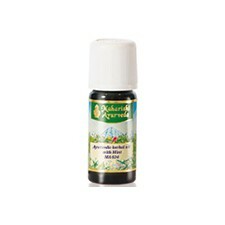 The herbs in this traditional formula include camphor, eucalyptus, clove and fennel, which help lubricate and soothe the sinuses and cleanse impurities from the respiratory system. 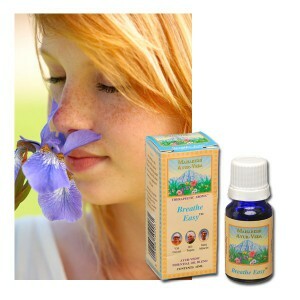 Our Nasal Drops contain 27 herbs infused into sesame oil and goats milk to balance, purify and protect your nasal passages and sinuses, and keep them clean and free of toxins. Clear nasals passages support clear thinking and resistance to infection.